Some wisdom teeth appear to have a twisted sense of humour and they grow sideways. Other wisdom teeth only partially emerge, and others may become trapped within the jawbone (obviously not all wisdom teeth are very wise!). This does not mean all wisdom teeth need to be removed. It’s just the problem ones that may need to be extracted! In all seriousness, poorly positioned wisdom teeth can cause numerous problems. Frequent bacterial infections in the gums (over or around them) causes pain and swelling. Other wisdom teeth grow through too far; this results in trauma to the gums and sometimes severe cheek biting. Wisdom teeth can be difficult to keep clean and are often susceptible to decay. Others can push against the roots of the 12 year old molar next door and may cause damage to the root of that tooth, possibly even kill it. 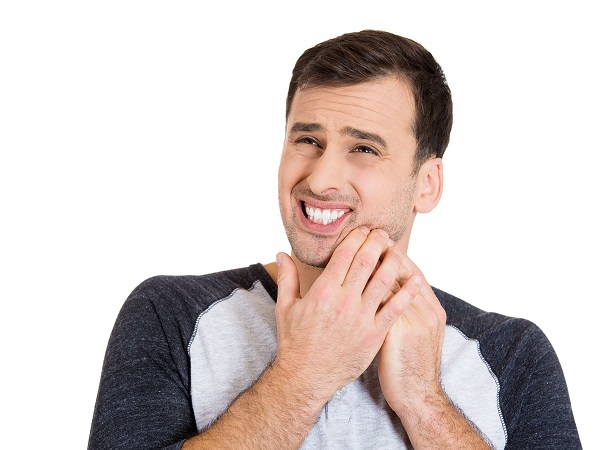 If you’re experiencing pain from a wisdom tooth it should be looked at straight away, as infections can develop around the tooth quite fast and needs attention from a dental professional. Your dentist will be able to assess if your wisdom teeth need to be removed. At Fresh Dental Care we have dentists who can remove most wisdom teeth, however in some cases you may need to be referred to an Oral Surgeon. So be wise, if you’re having wisdom teeth pain, don’t delay and call Fresh Dental Care today!